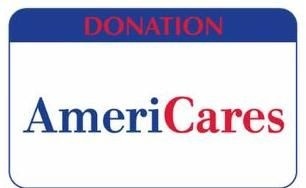 In light of what happened to Vanuatu on March 13, I looked for charities here in bitlanders I could donate to that could help the people of Vanuatu and I found AmeriCares. As it states "AmeriCares is an emergency response and global health organization committed to saving lives and building healthier futures for people in crisis in the United States and around the world." I checked out their site and they are responding to the victims of cyclone Pam. Vanuatu is an island nation located in the South Pacific. Bill Weir from CNN describes it as "a Hawaii without hotels, a Bali before burger joints." 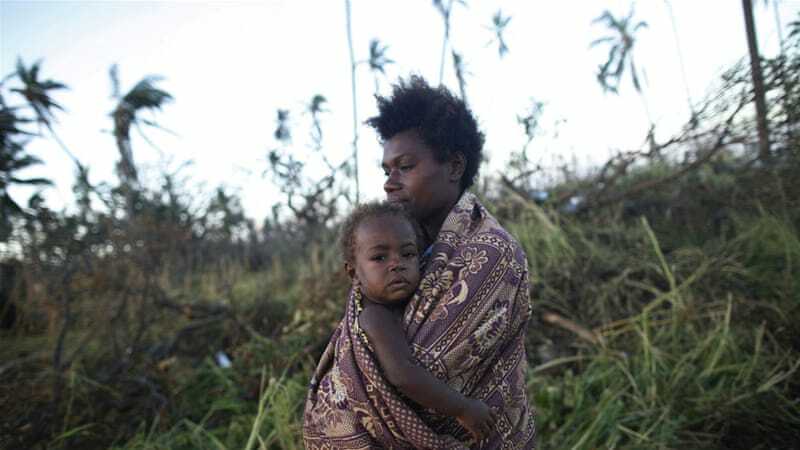 Vanuatu is one of the poorest nations and to be struck by such a storm, this surely affected the nation. 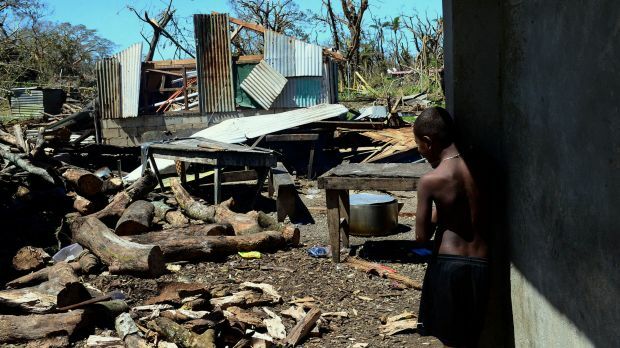 Vanuatu was hit by cyclone Pam. It was stronger than Yolanda that hit the Philippines. With the devastation the Philippines suffered in the hands of Yolanda, I can't imagine how much destruction cyclone Pam did to Vanuatu. It's good to know though that aids are starting to come in although it is met with some concerns as to how to get to all those affected by the cyclone. 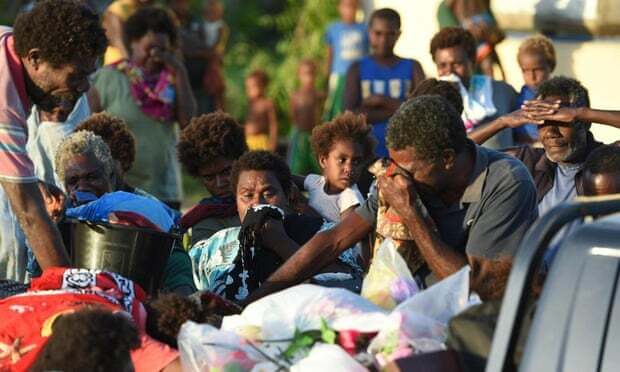 Praying for more aids to come in for Vanuatu. Wow, ayus. Ilang oras ang ininvest mo dito ser?